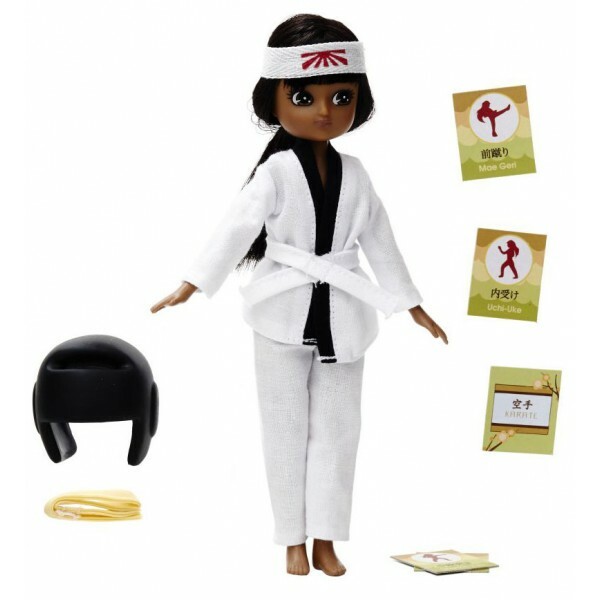 Lottie is learning karate and trains hard to master her technique as well as the Dojo Kun, the five karate training hall rules. 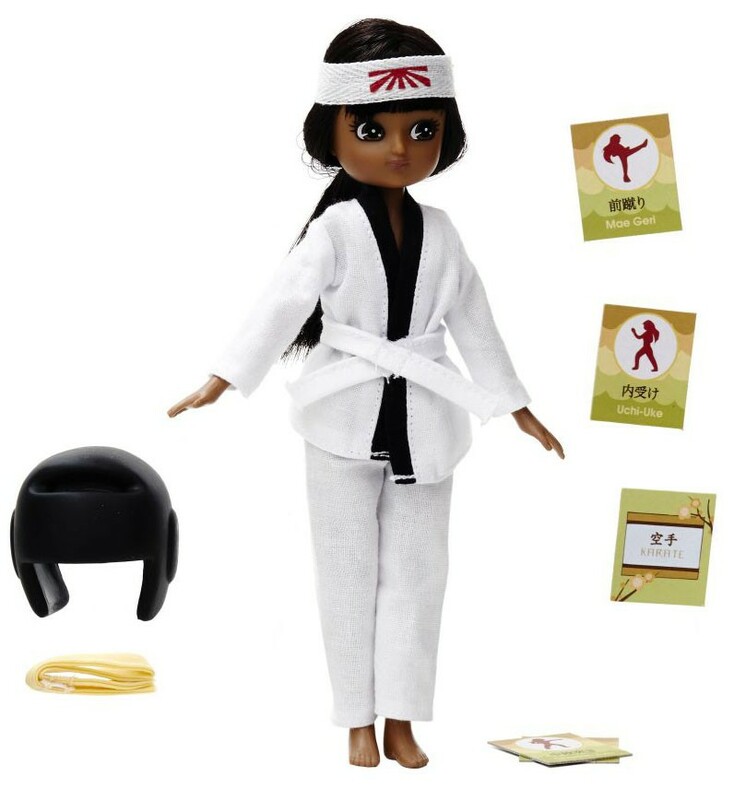 Lottie realizes that karate is more than self-defense, it is a way of life: it means respecting yourself and always trying to be a better person, never giving up, being courteous to others and not using karate when you are angry. Will Lottie be able to improve her technique and progress to win her yellow belt?